Sunshine Mayfield & Max Gongaware are back once again to bring you the latest episode of Lost in the Folds. 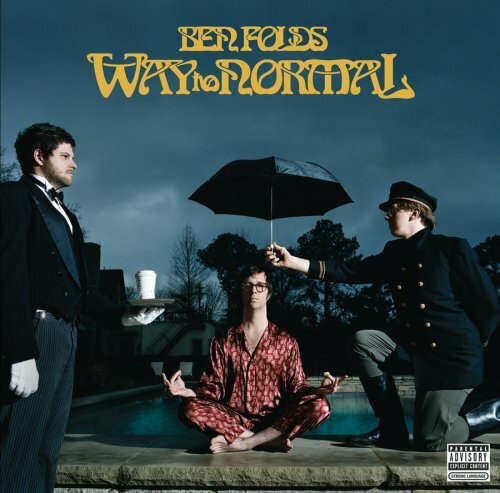 This week the guys take a listen to Ben Folds 3rd Solo LP, Way to Normal. As always, we hope you enjoy the cast; and remember, have a lovely Ben Folds Friday Everyone!